We listen, then tailor a complete and comprehensive fleet package which allows you to keep moving. 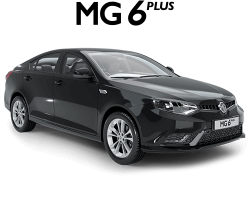 When it comes to purchasing a fleet, from individuals through to large enterprises, we understand that you have very specific vehicle requirements. No matter if you're big or small, we're committed to giving you an array of options to help you find the perfect solution. 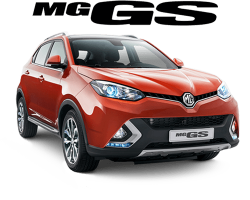 The MG Fleet Program is designed to help you meet these needs. 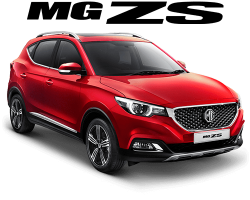 MG's entire range is offered to fleet buyers and available at a dealer near you to test drive. 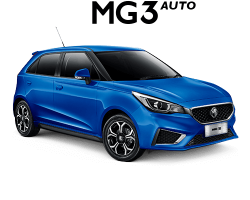 The MG Fleet team work closely with our dealers to ensure you are supported. Simply connect with one of our dealers to find out the benefits you could be enjoying.